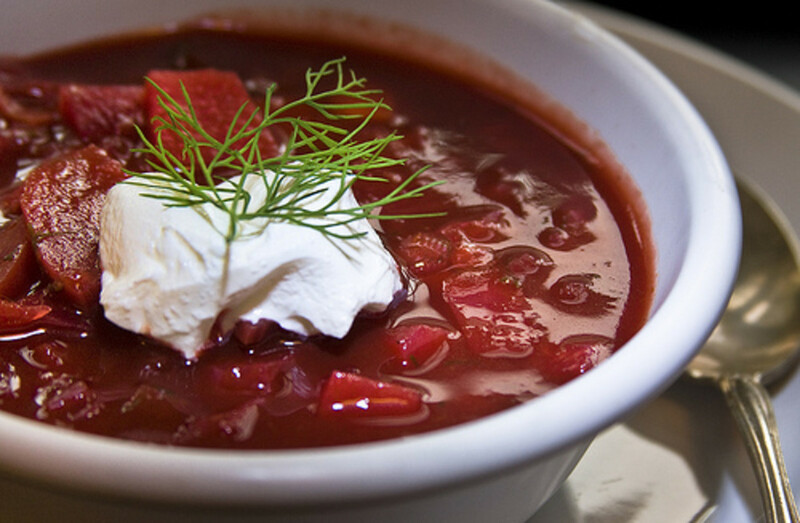 Borscht is a traditional Ukrainian soup dish that has a beet base and can be served either hot or cold. It&apos;s a delicious and colorful light lunch or snack that will infuse you with the detoxifying properties inherent in beets and cabbage. 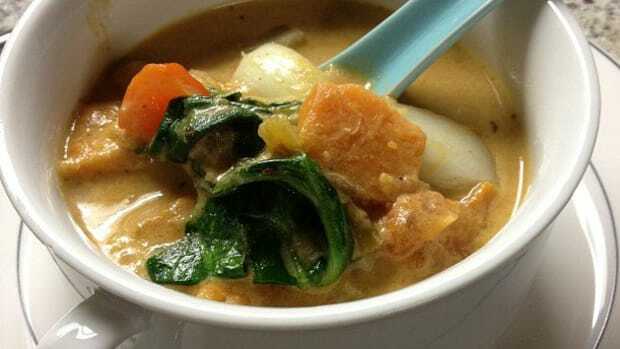 Instead of using an animal-based broth, this recipe using a vegetable broth and nixes the oils in order to highlight the flavor of the vegetables and other ingredients. Enjoy! 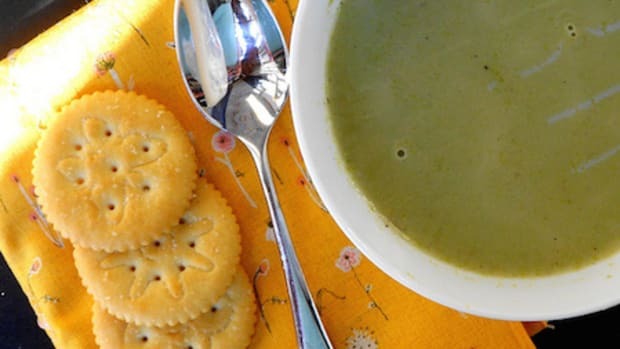 What I love most about this recipe is its color. 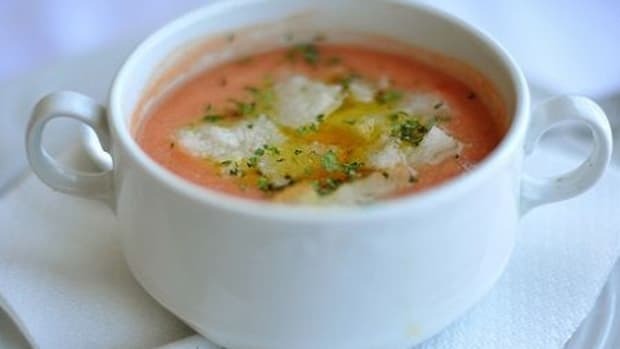 So even if you aren&apos;t the kind of person who craves soup, just one look at this one and you&apos;ll feel like you are part of not only a culinary experience but also an artistic one! 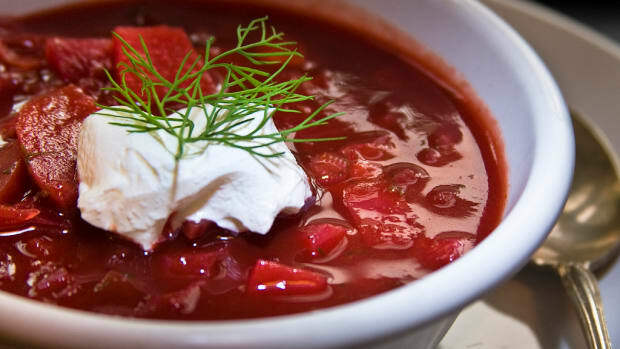 Need more reasons to love this borscht recipe? 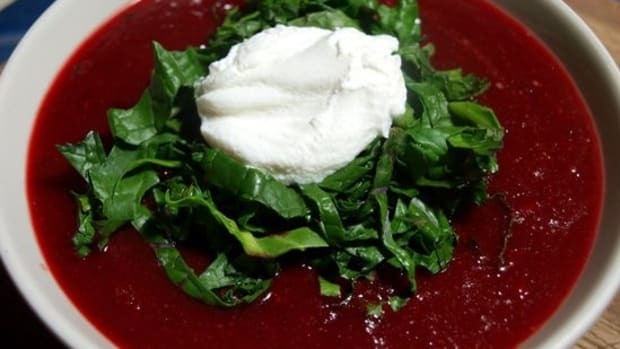 The beet has natural liver-cleansing properties while cabbage may fight cancer. 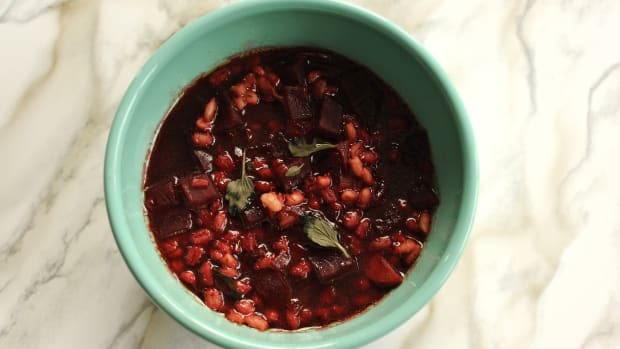 In a large pot, add the vegetable broth, beets and potatoes. Bring to a boil and reduce to a simmer. Cover with a lid and cook for about 20-30 minutes or until the beets are cooked through and tender. Add the cabbage, scallions, vinegar, salt and pepper. 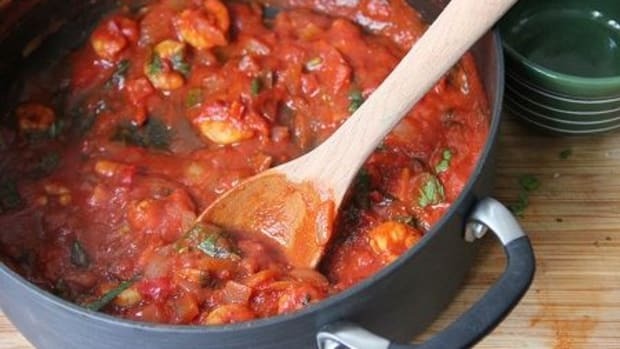 Simmer for 20 more minutes without the lid. 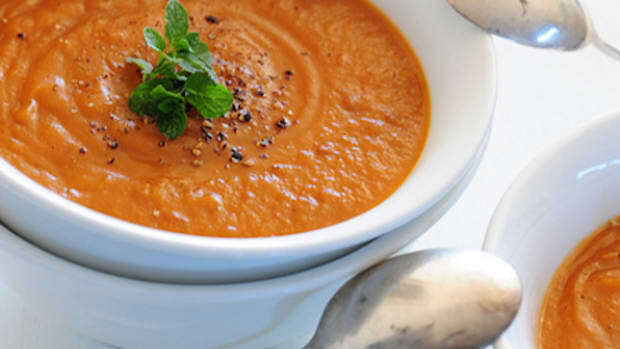 Remove from the stove and ladle the soup into a blender if you want a creamy, thin texture. Just make sure the soup has cooled a bit before mixing. Otherwise, serve it chunky and optionally serve with crème fraîche. Garnish with fresh dill.